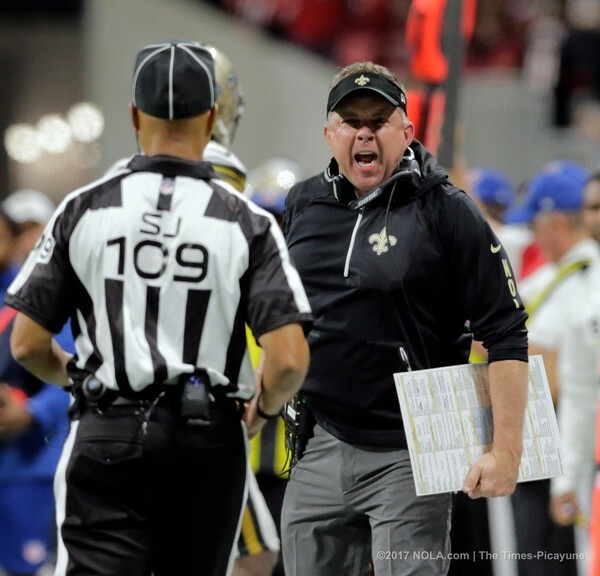 After the NFC Championship game all I heard was how the referees cost the game for the New Orleans Saints. On this episode I talk about why they didn’t and how they were actually listening to you the fans. Don’t believe me? Listen to find out.